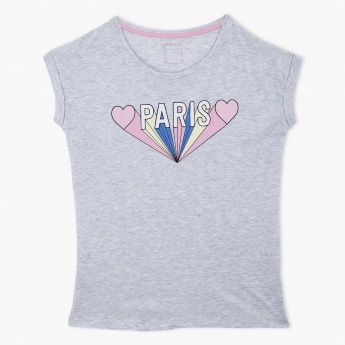 Spruce up the clothing collection of your little darling by upgrading it with this lovely t-shirt. The word Paris is written in a beautiful manner to make this t-shirt look enchanting and impressive. 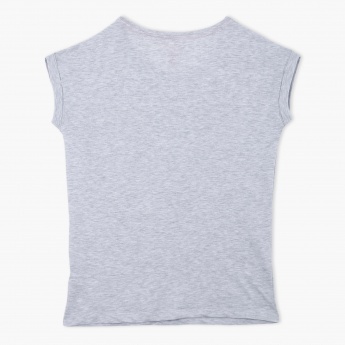 In addition, it is styled with a round neck and short sleeves to ensure a comfortable fit.